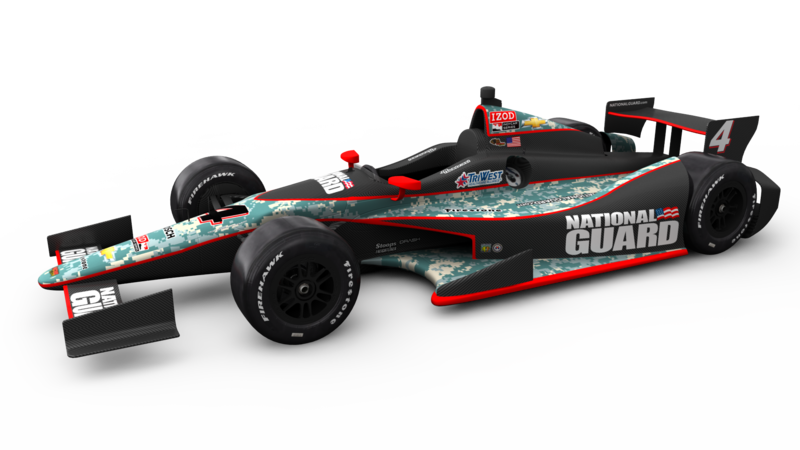 Peters Motorsports Designs » Panther Racing’s 2012 National Guard Livery Unveiled! 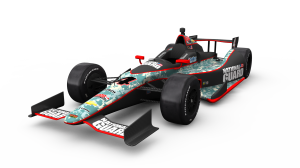 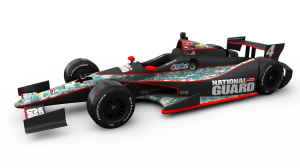 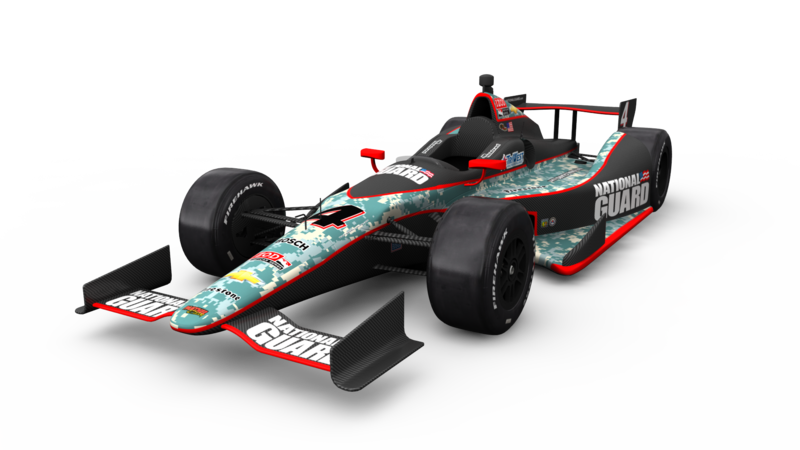 Peters Motorsports Designs is proud to unveil the 2012 Panther Racing/National Guard livery driven by JR Hildebrand in the 2012 INDYCAR Series! 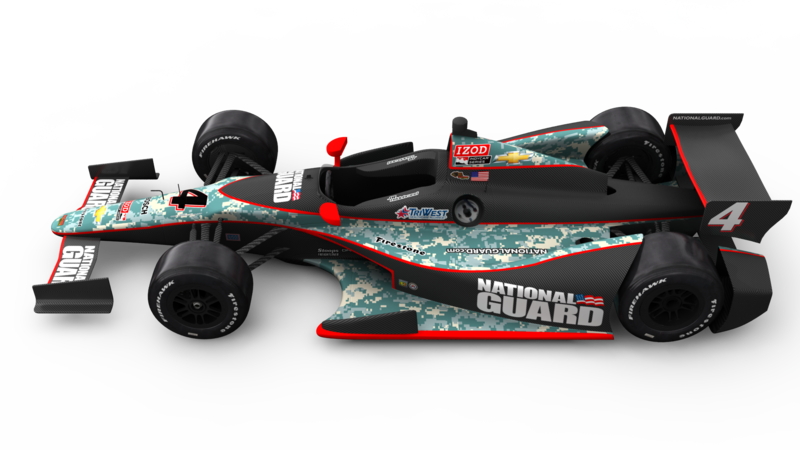 Marshall Pruett has a wonderful article detailing the lineage of the design over at SPEED.com. 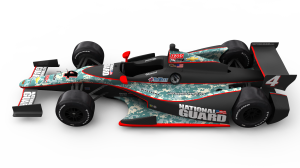 Stay tuned for more 2012 livery unveiling events in the coming weeks!